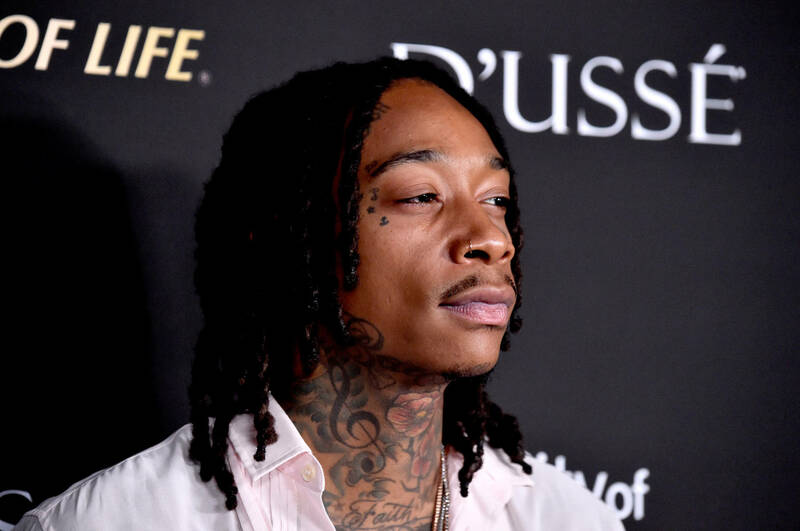 Wiz Khalifa is fresh off his latest album Rolling Papers 2 which was released earlier this year, but the Taylor Gang artist is showing no signs of slowing down. Wiz took to Instagram this morning with a video of himself in the recording studio spitting a fire verse, along with the caption "ME AND SPITTA GOT A KEY WE BEEN RECORDIN." This means that we can expect some new music from Wiz and Curren$y in the near future. Curren$y and Wiz have a long history of collaborations together. In 2009 the two released their first joint mixtape How Fly and have been toying with the idea of making a sequel to that project. During the summer, Curren$y reached out to Wiz on Twitter saying "can’t lie...if there was ever a time it’s this summer bro.. the game is in a twist and we lo-key inspired hella these young n****s to start hustling.. we gotta drop that guideline for them again,that code book “2009” on the anniversary of howfly... u ready loved one?" With such a storied friendship between the two artists, there's no doubt some new music from the two would be fire. Fans of Spitta can also look forward to Weed And Instruments 3 which is slated to release on Christmas Eve and Pilot Talk 4 which will most likely drop in the new year. Check out the snippet Wiz posted below.